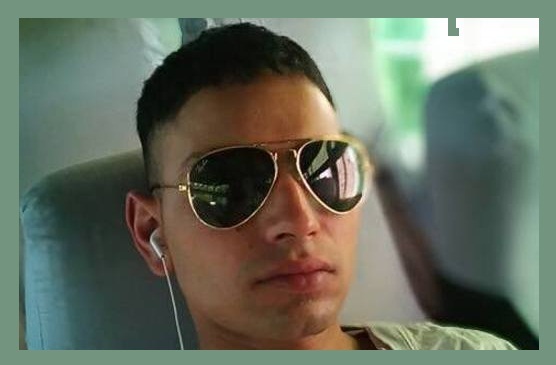 Srinagar: Young Army officer from Kashmir, Lieutenant Ummer Fayaz was abducted and shot dead by militants in Shopian district where he had gone official leave to attend the wedding ceremony of a relative. Lieutenant Ummer Fayaz’s body was found on a road in Shopian Wednesday Morning. The previous night he was kidnapped by few unidentified men when he was attending his cousin’s wedding. Ummer, 22, was commissioned last December. He was with the Rajputana Rifles and posted in the Akhnoor sector in Jammu.